When thinking about extending your home, take the time to consider these 4 simple things. 1. Why do you want to extend your house? This might seem like a silly question, but have you really considered how you use the space you already have. Why do you need the additional space? Is it for a new addition to the family or do you simply require more storage space? Is it to add value? Will extending really solve our problem? 2. Where and how do you want to extend? At first you might simply envisage extending to the side, rear or maybe above an existing garage. But how will the extension fit and flow. Will extending turn an existing room into a gloomy corridor? A corridor that will ultimately fill up with boxes, knickknacks and trinkets. 3. How much money will it cost to extend? The question you should be asking is how much can I reasonably afford? Determining the sum of money you can afford to spend on extending your home will help you avoid disappointment or frustration when you receive builders quotes. Before you appoint an Architect or Architectural Designer make sure you explain your budget. Your Architect or Architectural Designer should be able to offer recommendations from experience and suggest alternative options. Ultimately, the design and scale of your extension and alterations must align with your budget. 4. When do you want to extend your house? Don’t expect to call an Architect or Architectural Designer and be building the very next week. 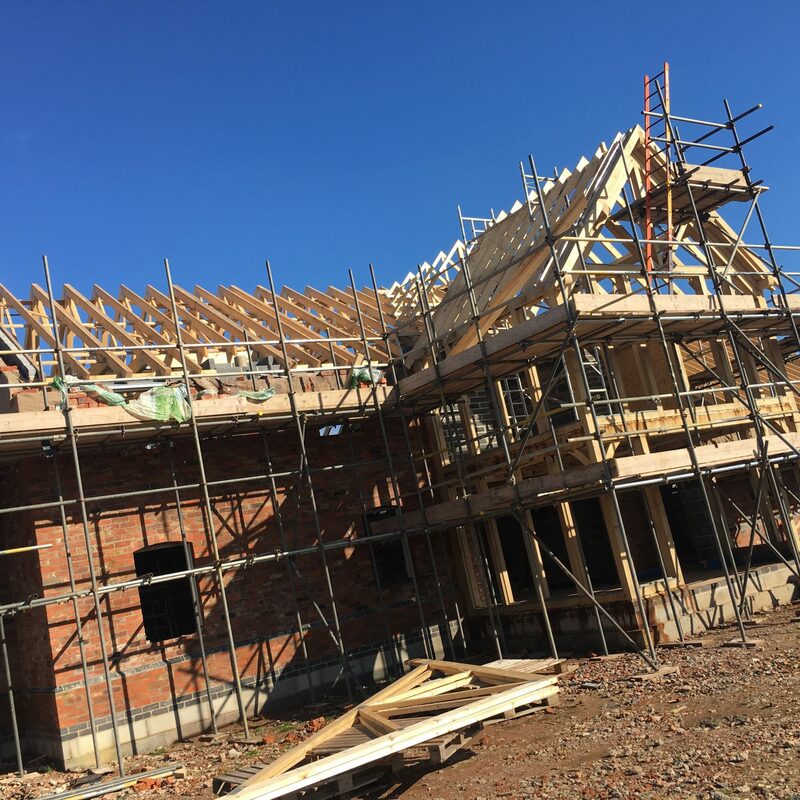 From experience I can honestly say that the process from appointing an Architect or Architectural Designer to starting the works onsite is typically around 6-12 months. Sometimes this can happen sooner, but generally allow plenty of time for your project. Don’t set yourself unrealistic deadlines and add unnecessary stress. – Selecting and appointing a competent professional you feel comfortable to work with – assume 2 weeks. – Sourcing a reputable builder and obtaining builders quotes – assume 4 weeks. You will also need plenty of plans printed to get quotes. Try to embrace and enjoy the process of planning to extend your home. Get excited, not stressed! The above 4 steps will start you asking your own questions. For more information you can contact us or why not take the time to look at these useful recourses below to help consider your extension in more depth.